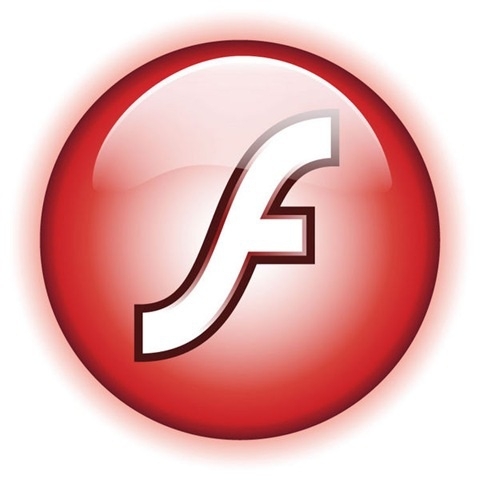 "It has been 7 months since I've followed John Gruber's advice and abandoned Adobe Flash. Put simply, the experience has positively affected almost every facet of using my computer. It's faster, cooler, runs longer and most importantly, it's infinitely less prone to infuriating me." I pretty much have had the same experience, I don't miss Flash at all, and when I need to use it I just open up Chrome. My MacBook Air 11 inch certainly feels like it runs smoother and faster without dealing with Flash, and for the few times I need it, it is pretty simple to just switch to Chrome. Has anyone else out there gone "Flash-less", and if so, how has your experience been? All times are GMT +1. The time now is 04:24 AM.